The RDS Team offers support to GSU students, faculty, and staff in the areas of data analysis tools & methods, mapping & data visualization, finding data & statistics, survey design, and data management -- scroll down for details! One-on-One Help -- Contact an RDS Team member to schedule a consult, or check out their Drop In! hours. Workshops -- Check out the RDS workshop listings. 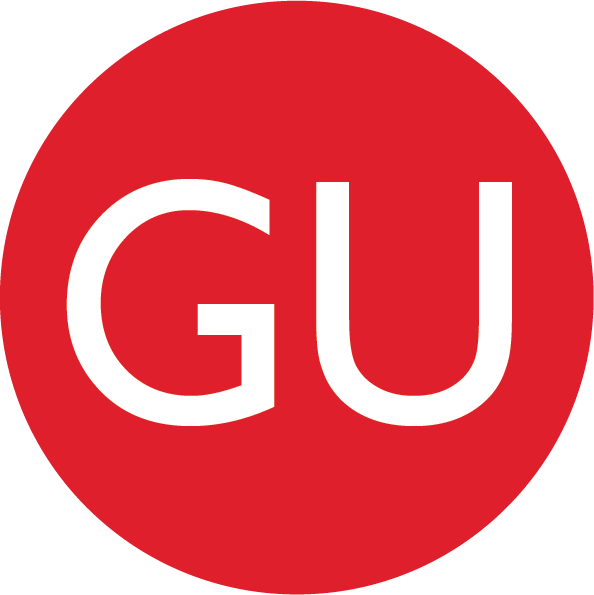 Custom sessions for GSU courses and research teams -- Contact an RDS Team member to learn more. Use this key to connect services listed on this page with names and contact information for those providing them. To connect services with names and contact information for those providing them, see the RDS Team initials bubbles key above -- or just click the initials bubbles. NOTE: RDS Team members work closely with students and faculty on research projects outside of course work. However, our class/course assistance is focused on software support for analysis and does not include tutoring for exams, study guides, or help with assignments that do not have a required software component. More workshops from PantherTech Team! Looking for workshops on creating websites? Microsoft Office tools like Excel, Word, and PowerPoint? Creativity tools like Adobe Illustrator, InDesign, and After Effects? Coding with R, Java, Python, and BASH? Video production and photography? Check out CETL's PantherTech team's workshops! Evaluate a workshop or a consultation. Have RDS ideas you'd like to share? Contact Mandy, the RDS Team Leader.